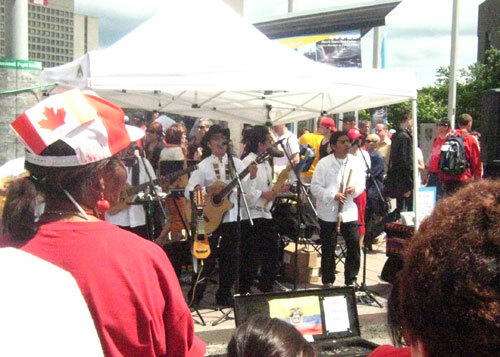 Many street performers and the Imbayakunas. 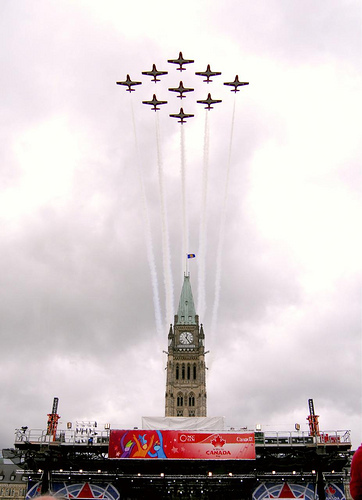 Be thrilled by Canada’s Snowbirds and CF-18's. 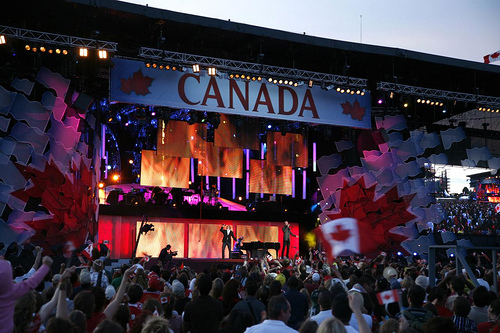 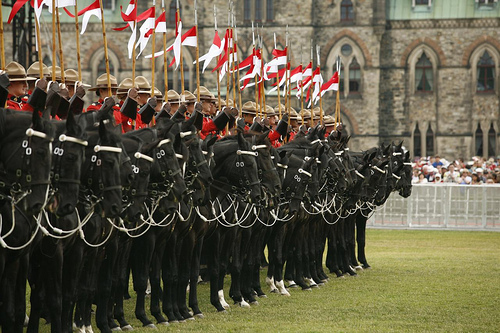 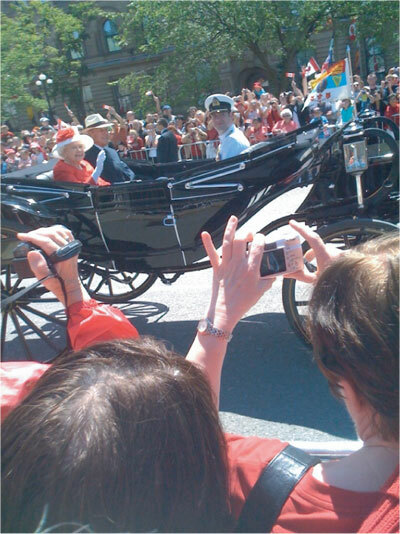 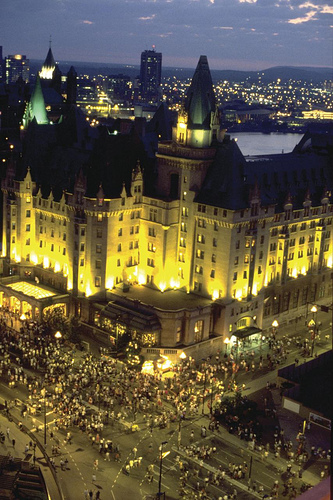 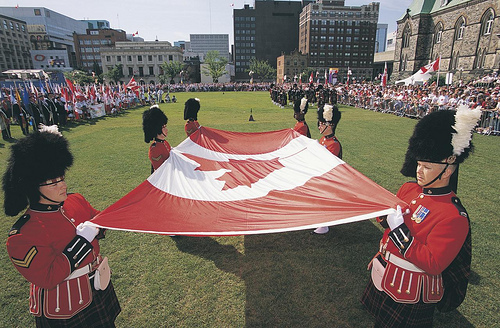 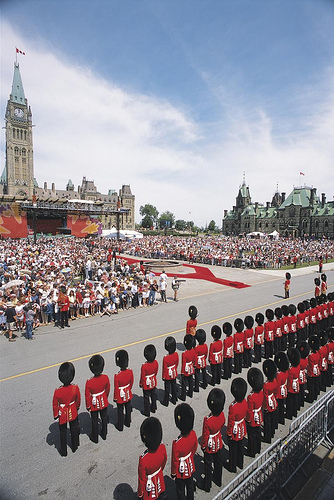 Cheer on the performers, and discover Canadian symbols and military traditions. 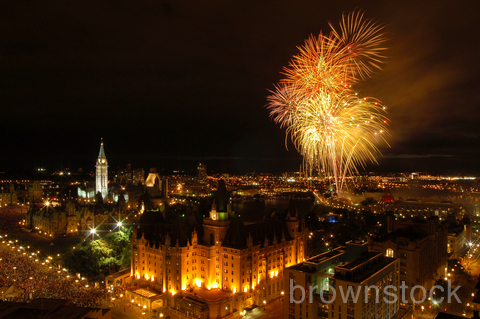 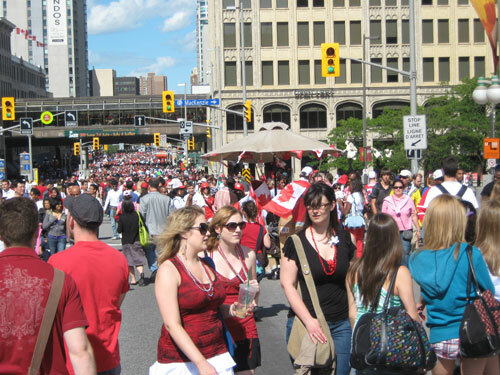 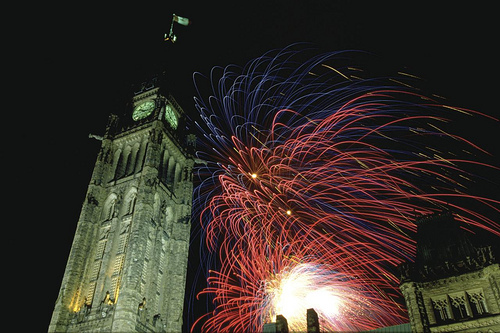 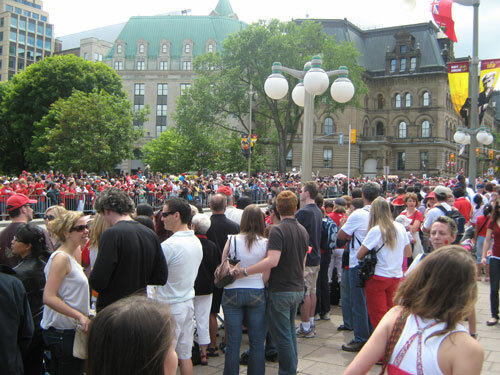 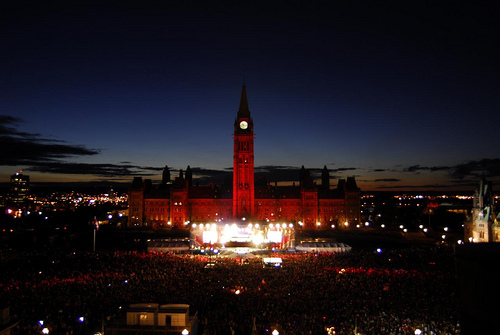 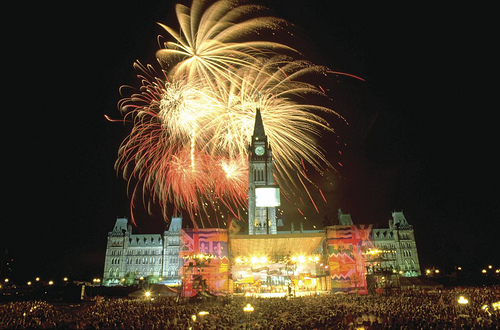 Join the party on Parliament Hill, and let’s celebrate Canada’s birthday!